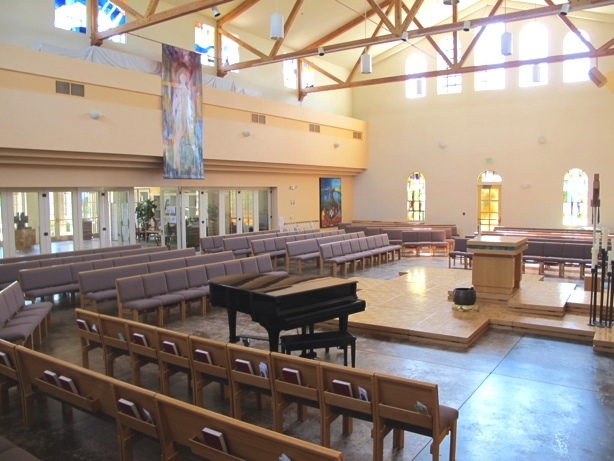 Our facility offers a spacious sanctuary with exceptional acoustics and natural lighting to create an atmosphere of repose and spiritual vitality. 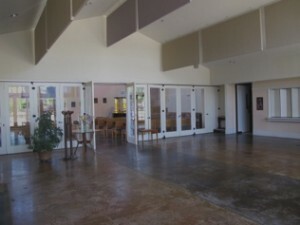 Facility rental includes use of the Sanctuary and Gathering Hall, plus spacious bathrooms for quick changes (and side entrance) for participants. A full-sized kitchen is available for an additional fee, and classrooms are available for practice/green rooms. 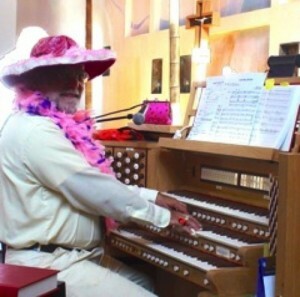 Peace is available for recitals, concerts, Plays/performances, School Functions, Audition recordings, Weddings, Memorials, and much more! Our use fee structure makes Peace a welcoming location for your special event.